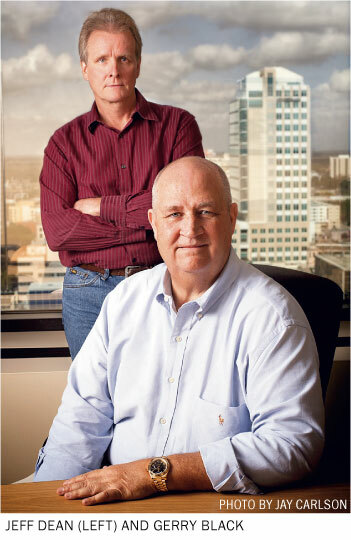 Jeff Dean and Gerry Black have been trading as a team for many years and have evolved along with their approach to trading options. The two launched the ITB Capital Management commodity pool in 2006 largely as a naked option writing strategy. It slowly has become more of a volatility value strategy that both buys and sells options on the S&P 500. “Like most options sellers, we like volatility. It is just getting there, the rate of change of the volatility, that is what caused problems,” Dean says. That rate of change caused some large drawdowns in the early days of the program, particularly in 2008, so the two added long option positions to hedge the risk of volatility spikes. “When we are buying options it is 1) for risk management and 2) to capture incremental return based on where we perceive the movement is going to be over the next options cycle,” Dean says. In addition to being both buyers and sellers of options, ITB looks at both technicals and fundamentals and uses discretion. While the program had immediate success both in terms of performance and building assets, it returned double-digits in each of its first two years and surpassed $50 million under management in six months. ITB had its best year in 2012, 30.5%, after making two significant changes. After dropping more than 20% in July and August of 2011, ITB expanded its options buying. Most trades are now initiated as ratio spreads, but they can leg into butterflies as well and constantly adjust positions initiated at the beginning of each monthly option cycle.